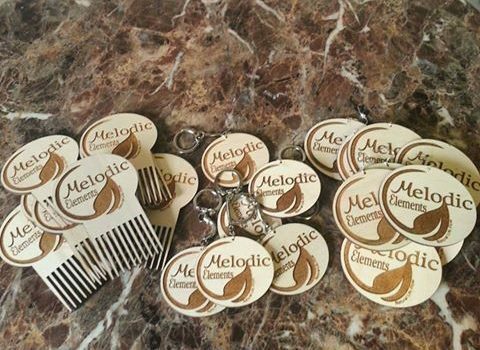 Melodic Elements will be in Montego Bay, Jamaica from July 23rd-July29th. We will be promoting our products and the brand, catch us if you can!!! 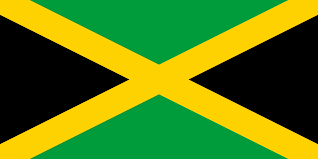 If you are a follower of Melodic Elements and live in/or will be visiting Jamaica during this time please inbox us. 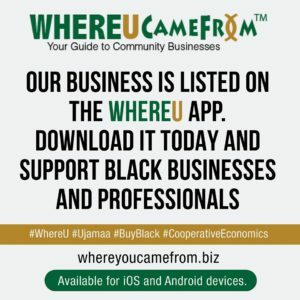 We want to connect with YOU!!! 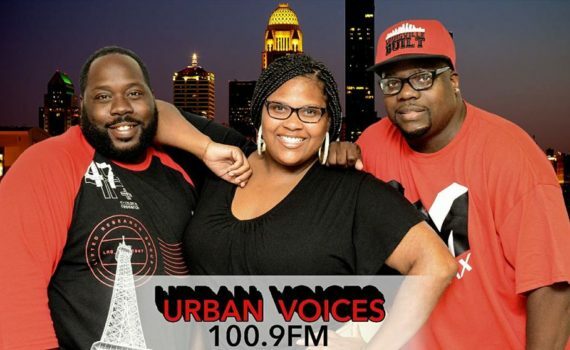 On Saturday July 8th, Melodic Elements joined the Urban Voices Radio team on Crescent Hill Radio WCHQ 100.9 FM radio in Louisville, KY. Melodic Elements discussed the business, our products and the benefits of using natural products and as well as what the future holds for us. It was so fun and a great experience. 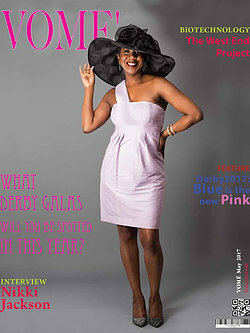 We are truly grateful for the support and all media attention and appearances. Looking forward to doing this again! Salt is a beautiful thing. 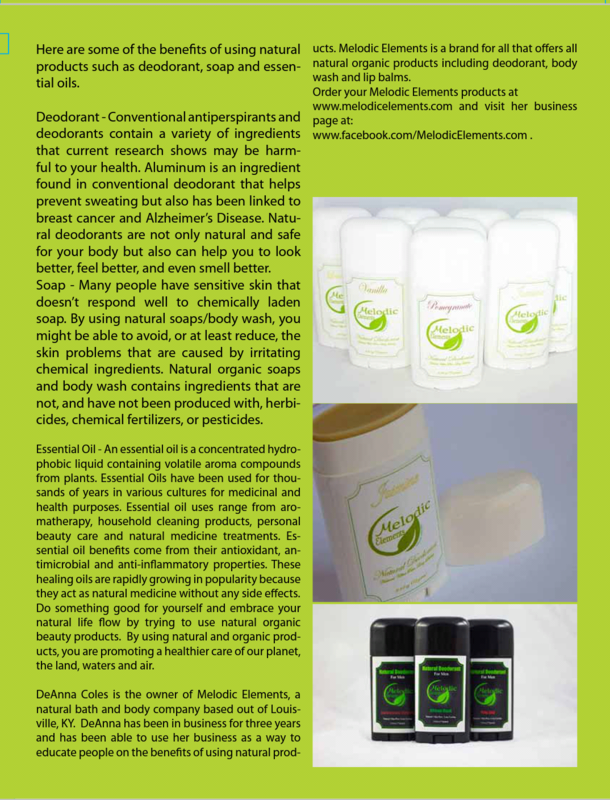 Not only does it give our food taste and flavor – but it also can work wonders for your health when used correctly, as we’ve discussed in the past. 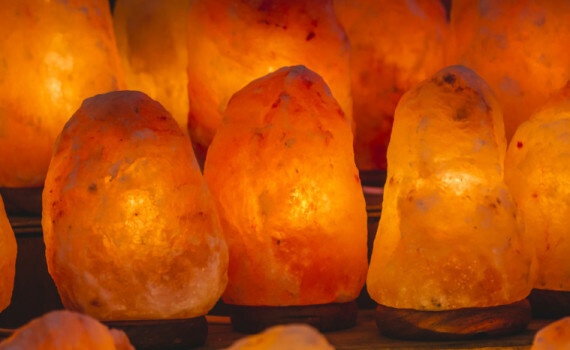 Himalayan pink salt is one of the purest salts you can buy. Not only does it taste arguably, even more, pleasant than traditional salt – it does everything from balancing pH to strengthening bones and lowering blood pressure. You don’t even need to eat the salt to reap the benefits; simply having it around you can be helpful in treating things like allergies, insomnia and migraines. That doesn’t mean you have to sprinkle the salt around your home, by the way – there’s a much more elegant solution, in the form of a lamp. Other sources have raved about the lights as well, claiming that they increase energy levels and concentration, making them something you just might want to keep around the office or bedroom. Some lamps are lit by candles while others use low wattage light bulbs. The means through which the lamps are constructed are quite green as well. With the reserves that Himalayan pink salt comes from estimated to last another 350 years at the current rate of mining. 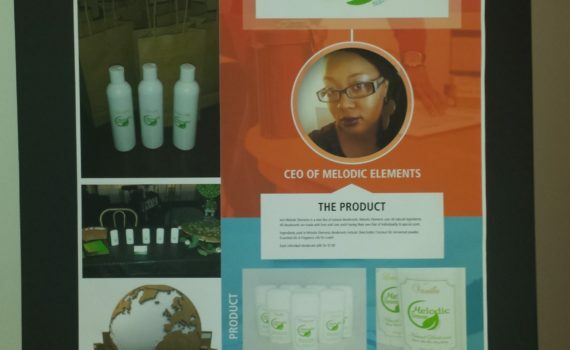 In 2015, Melodic Elements became a champion, an American Small Business Champion. 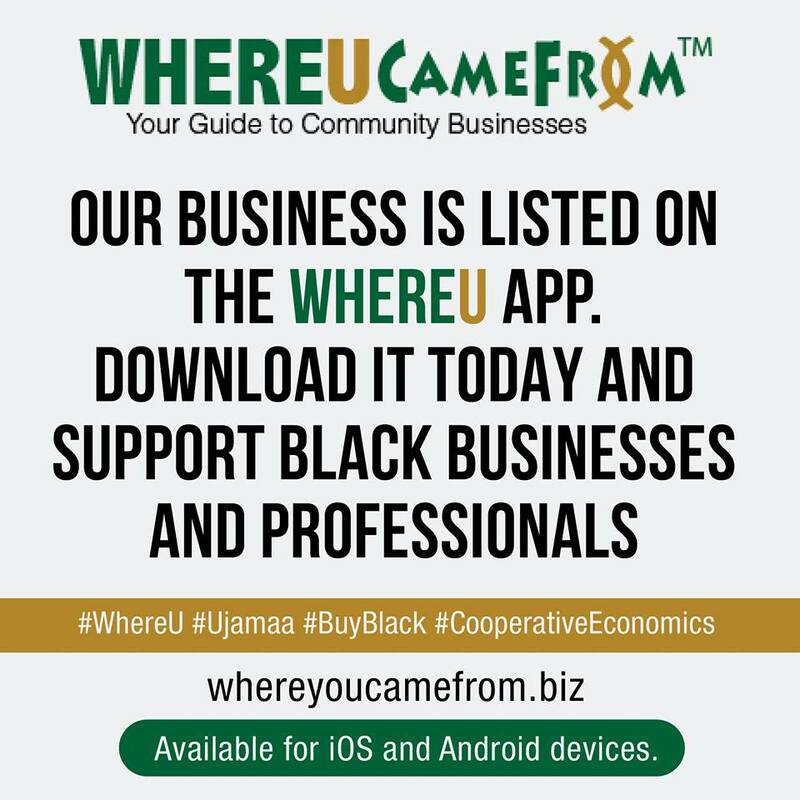 A friend of mind, a successful business owner herself, came to me with the championship information and encouraged me to enter. This friend believed I had something valuable and thought I had a great chance of winning. I’ll admit I was scared and hesitant. I was only a few months in from officially starting my business and thought there was no way I could enter such a contest. There were so many things I still needed to learn and do, however I decided to enter. To enter, I had to answer the question, “What dream would you be able to achieve if you were to win this Championship?” through a video of 30-60 seconds, or with a photo and written response of no more than 1,500 characters and needed at least 100 votes to be eligible. I decided to submit my business logo and a written response. Full of self-doubt, I sat down at the computer and starting typing. I told them my story. 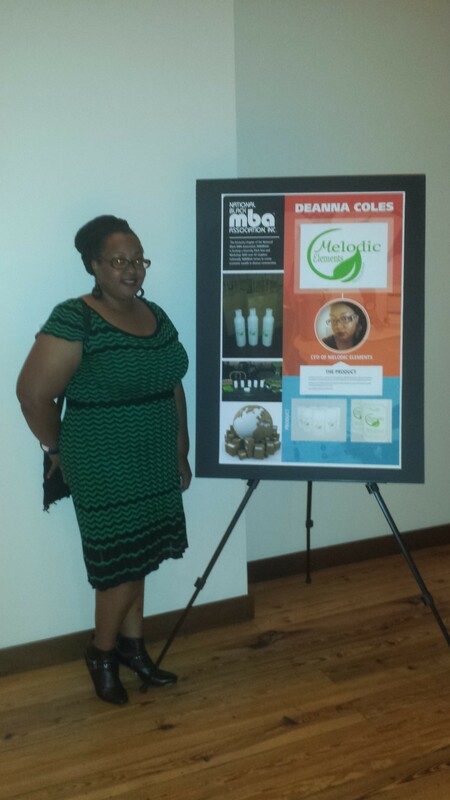 I talked about my passion, my reason for creating Melodic Elements and where I would like the business to go. 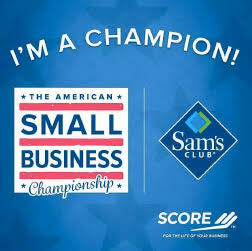 The SCORE Foundation and Sam’s Club picked two small businesses from each state to become champions. A month or so had past and I honestly had not thought about the contest anymore. One day I received a message from that same friend saying that I had won the championship for the state of Kentucky. I must have been in shock because I honestly thought she was asking me if I won and my response was simply I don’t think so because I haven’t heard anything. My friend’s message was screaming at me through the computer screen as she was trying to explain to me once again that I actually won. 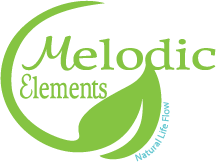 I proceeded to go to the website and there listed among the other 101 National Champions was the business name, Melodic Elements. I think I screamed at this point. Did I really win? Is this really happening? I was overwhelmed and overjoyed at the same time. As a champion I was gifted with a $1,000 Sam’s Club gift card and SCORE training at the regional Training and Networking Event to help achieve my business dream. 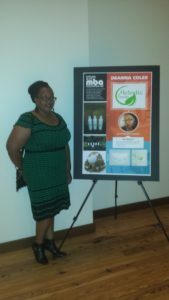 I attended a business symposium and celebration in Jacksonville, FL…all expenses paid. This would be my very first time ever on an airplane and what a wonderful way to experience that very first time. I met so many wonderful people there, other small business owners. Some were at the same level with me, some were literally just starting out and others had created a very successful business and had been operating for a while. I can say I learned something from each and every one there. I also learned a lot about myself, my motivation, tenacity and strength. Winning that championship has opened many doors for Melodic Elements and the future is looking bright. I am proud to say that I AM A CHAMPION! African Shea Butter is extracted from the nuts of the Shea-Karite tree which begins to bear fruit after about 15 years; and can take up to 30 years to bear a quality crop of nuts with a high content of irremovable fatty acid. It is this irremovable fatty acid that gives Shea Butter its unique healing properties and makes it far superior to cocoa butter and other vegetable butters. Since Shea Butter is an all-natural product, it can vary widely in quality, appearance and smell depending on where it is produced from and how it is refined or extracted. Types of Shea Butter: Most Shea Butter comes from West Africa although a more soft and smoother variety from East Africa is beginning to appear on the market. Refined Shea Butter is that which has been refined and processed using high heat and chemicals. The American Shea Butter Institute states that while this type of Shea Butter may have some moisturizing properties, it loses much of its healing and therapeutic properties in the refining process. Refined Shea Butter typically is odorless, with a pure white color. Unrefined Shea Butter is the better choice if you hope to reap the full spectrum of benefits it offers. Unrefined or raw Shea Butter is extracted without the use of toxic chemicals or synthetics. It typically has a nutty aroma, and its color ranges from cream to grayish-yellow. 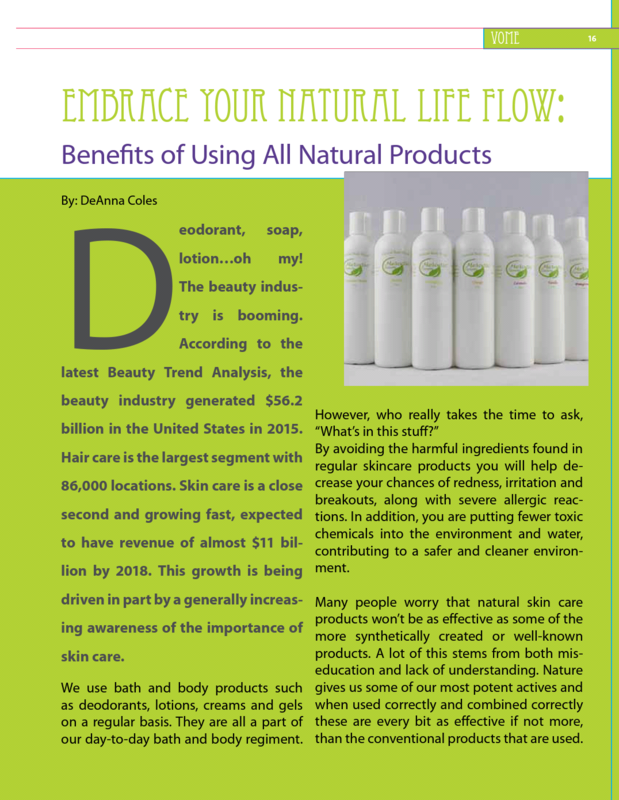 Benefits: The benefits of Shea Butter have been well known for centuries. 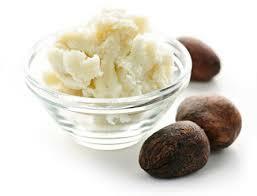 Africans have used Shea Butter for many generations to protect and rejuvenate their hair and skin. Shea Butter is not only for those of African descent though. Everyone can take advantage of Shea Butter’s benefits. Today, Shea Butter is available in pure form and as an ingredient in many products to help with maintenance of the hair and skin and relief from many common ailments. Shea Butter provides all the essential vitamins needed to make skin look and feel smoother, softer and most importantly, healthier. 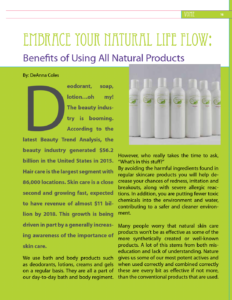 Its therapeutic properties protect the skin from wind, cold, sun and helps heal wounds faster. Uses: Here are just a few uses for Shea Butter, enjoy!